The Cannon County Senior Center received a $5,000 grant from the General Mills Foundation for Operating Support. 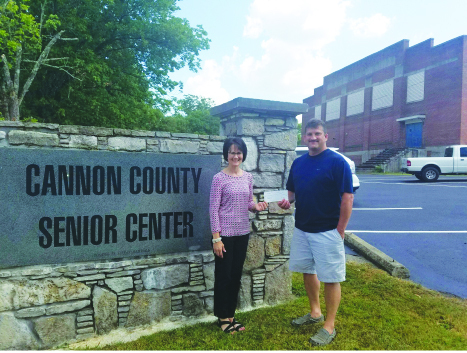 The grant funds will be utilized in continuing the mission of the Senior Center to promote independence, wellness and activities to enrich the lives of Cannon County seniors. The General Mills Foundation impacts communities through grant opportunities.